Eating Paleo and going through a few rounds of Whole 30 for a few years have firmly slapped my behind in the “believer” seat. I have had my best fat loss and smallest-sized clothing while on Paleo and have had consecutive months when I couldn’t be any happier in my own skin. I love the broad reach Paleo has beyond just eating. The focus on sustainable farming, eating and buying from local markets, going “back to the start” as the Chipotle commercial preaches, and battling stress with meditation. These are real things and they REALLY work. For me, Paleo is so much more than food. Now for the “but” part of this. However, I have a serious problem with sugar addiction. I mean SERIOUS. I have alternated with 2-3 months of fabulous soda and added sugar free streaks and then one sugary coffee drink will send me right back to the dark side when I make excuses and play the mind games. That one indulgence leads to weeks and months of “I’ll start Paleo on Monday”. I have to make a long and decisive cut from sugar, starchy carbs, and rare Paleo baked goods. A few days ago, I decided enough is enough. I remember back in the day when Atkins became the big craze. During my early Paleo days, I thought back to family and friends who tried Atkins. Every single one of them gained all the weight back. It wasn’t sustainable. And I still believe Paleo is much more sustainable long term and I fully buy into the lifestyle aspect of a Paleo eating and living plan. Back in those Atkins days I saw people eating nothing but meat cheese and fat. I remember the “meat sweats”. I was often glad I never went down that road of Atkins. And yet, here I am taking on a Ketogenic plan for a few weeks. Very low carbs (and no bread, pasta, gluten, etc) Carbs come from non-starchy vegetables or very low sugar fruit. Plant carbs. No beans or legumes. No sugar. Sugar substitutes are okay, however many paleo cross-overs do not include these in any form. With a high fat diet and very low carb diet, your body becomes fat-adapted. It will literally burn fat as fuel. This is where you have to be careful and not go crazy with sticks of butter all day long. You want your body to burn the fat you ALREADY HAVE. When you eat your meals or drink your bulletproof coffee, keep this in mind. People usually experience a quick loss of weight on the scale and that is what makes it enticing in our instant-gratification society. Popular weight-loss shows like Biggest Loser and My 600lb Life use a Ketogenic plan to create fast and often life-saving mass loss. There are studies that tie a strict ketogenic diet to “starving” cancer cells and treating epilepsy. There are some really good studies out there for both of these conditions with great stats. Many parents credit a low carb plan to helping their child with severe ADHD. Again, do your research on these and use reputable sources (Pub Med is a great one). Simply put, Ketogenic works for many people. When Paleo got started, it EXPLODED and I was thrilled. When I finally tried Paleo, I loved it. I had my biggest and most long-lasting success after my first round of Whole 30 and continuing into Paleo. I fell off the wagon again over the holiday season and did not get back on track the following January like everybody else did. And that ends today. I’ve created tons of Paleo recipes and loved them all. I participated in a few Paleo F(x) conferences and fully plan to go again next year. I’ve reviewed many Paleo cookbooks for some of the most famous and influential authors. 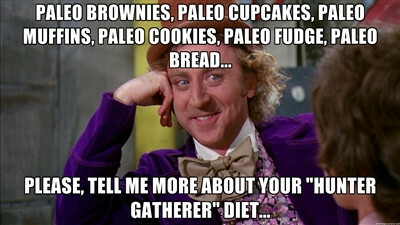 I’ve met many friends online and in person who are Paleo enthusiasts like me. Paleo is a life that I love WHEN I LIVE IT. The problem with Paleo is that it’s not truly low-carb. You can eat Paleo-approved foods and still end the day with high carbs your body won’t use for fuel. Let’s not ignore that many people have jumped on the bandwagon and made it work for them by creating the same dang recipes that got many of us carb-addicted in the first place. Paleo is not baked goods. But if those baked goods are using “approved” ingredients, then it must be Paleo, right? (Nah…never did buy into that). For those who need to drop some mass, gain some muscle, have sugar addictions, cranky pancreases, and wonky thyroids, that so-called Paleo freedom can be the downfall. 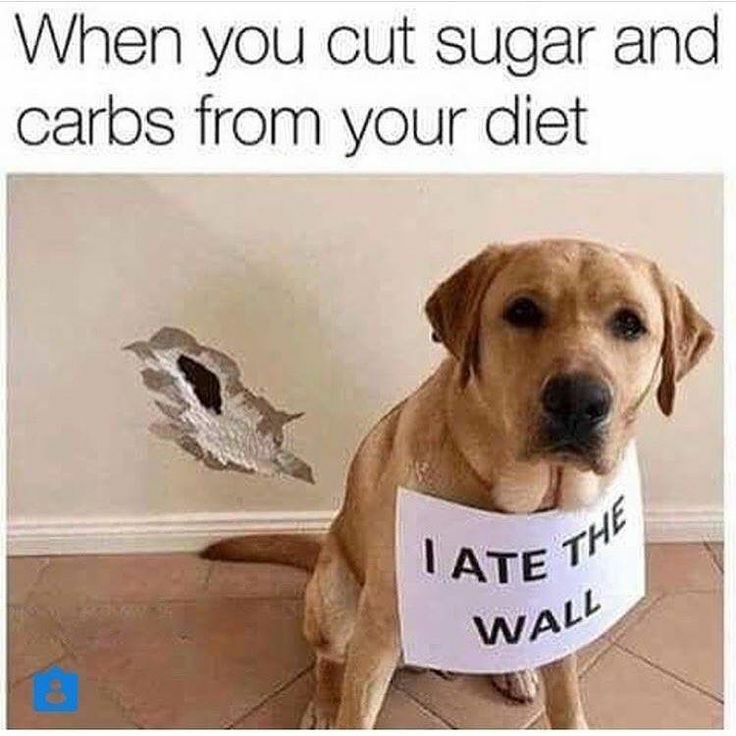 Cutting my addiction to sugar is the key to keeping me at a healthy weight and performing my best in endurance and strength activities. Paleo excludes added sugars, dairy, processed crap, alcohol, legumes, grains. Keto excludes added sugars (there is an “approved” list of Keto sugar substitutes like stevia and xylitol), processed crap, legumes, grains, starchy vegetables. These are both fluid depending on who you ask. Some say no alcohol on Keto and absolutely no sugar-natural or otherwise- on Paleo. It really all depends on who you ask. 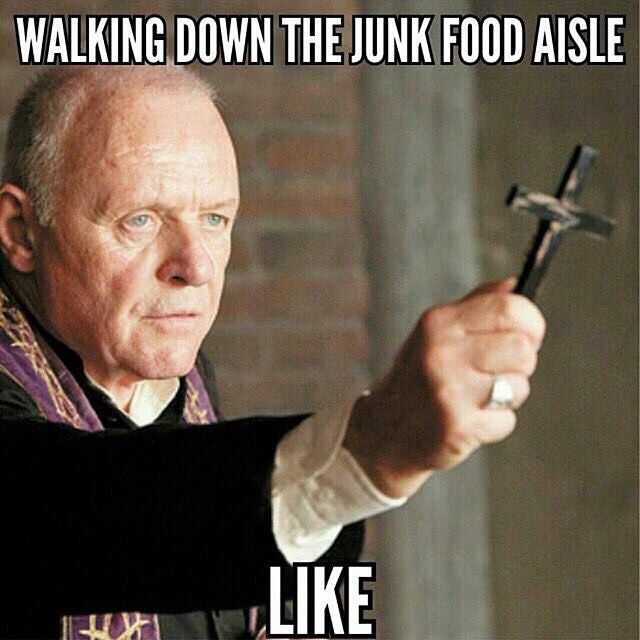 However, keeping away from the packaged foods and the Subsidized Aisle of Death in the grocery store is NON-NEGOTIABLE. Keep out of it. Keto Kookies are not a thing. I think we get too bogged down with labels. However, social media is one of the most-used research sources. Instagram and Pinterest are the first places people now look for Paleo or Keto ideas. You have to tag those with a label. There are the Paleo Police out there that love to contradict everything. Then you have the You Do You, Boo people who say the labels are ridiculous and the journey to health is not a straight line and not everybody is going to benefit from one concrete way. If health is the goal, then I am actively going to keep what works and tweak what is not. In the simplest terms I am taking the Paleo foundation and removing the starchy vegetables and adding dairy in the forms of butter, hard cheeses, and cream. I am eating higher fat, which meets the Paleo foundations, and decreasing any Paleo baked goods, not that I used those anyway. It would be a strict Whole 30 if it wasn’t for the dairy. Getting a higher fat macros requires some dairy and after multiple rounds of Whole 30, I know high fat butter and cream does not cause problems. I do not drink milk, never did and don’t need it. 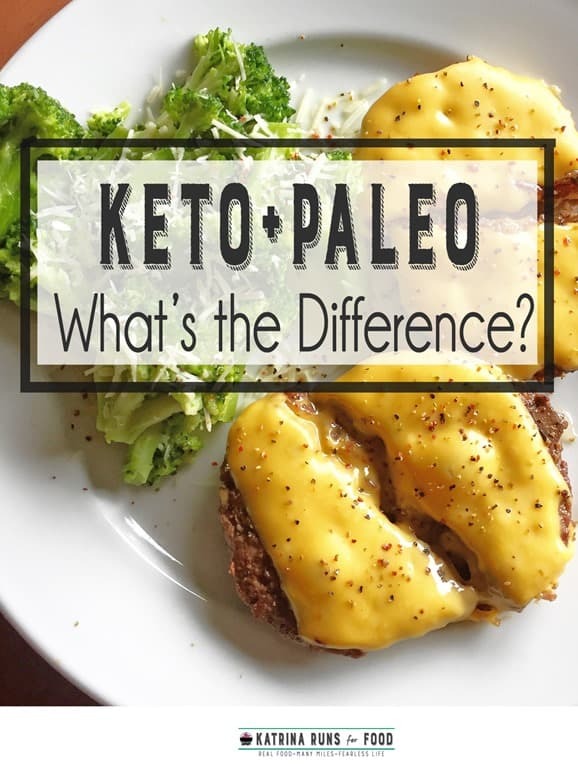 I actually tag some of my photos with #paleoplusdairy and #keto. Most of my meals are that simple. I still buy into the choosing sourced farm meats and buying as local as possible. Sustainable living is definitely more ingrained in the foundation of Paleo and I absolutely love that aspect of it. I just need to add some fat so I can lower the carbs and bring my fasting glucose down. Fat adapted is my goal. Not sugar adapted. If you are still reading, thank you! If you see me out and about on social media, know that I’ll tag my photos appropriately. Most of my meals can easily be conformed to one or the other by removing an item (cheese usually) or substituting coconut milk for the heavy whipping cream.